The residential sector accounts for 35 percent of global energy consumption. According to several surveys, energy prices are set to increase by 50 percent by 2020. 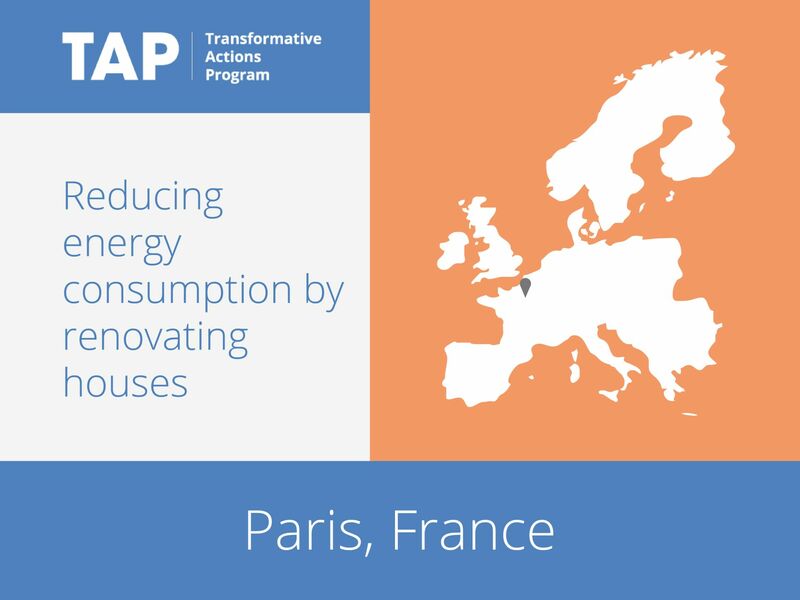 As part of the Climate Energy Plan approved by the Council of Paris in 2007 and updated in 2012, Paris has developed a program of initiatives to reduce emissions of greenhouse gases and energy consumption by encouraging owners of buildings to implement thermal renovation. The “1,000 Buildings Plan” will accompany the owners of 1,000 buildings through energy renovation projects. Five hundred will also be helped with revegetation projects, while 100 will be helped with elevation initiatives.